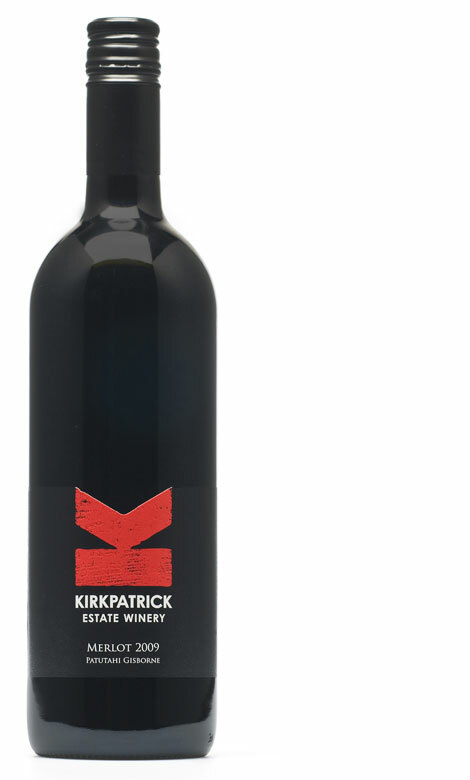 Simon Kirkpatrick purchased this amazing property back in 2003, since then Kirkpatrick Estate has produced some award-winning wines. Their Cellar Door is situated on the North facing side of the property overlooking the Malbec vineyard and further to the hills bordering the Patutahi Plateau. A fabulous setting for enjoying wine and antipasto in the afternoon sun. Cellar Door Hours: Summer 7 days 12pm-4pm, the rest of year please check website or phone ahead for an appointment. We look forward to hosting you.